The International Union of Youth (Mezinárodní Svaz Mládeže z.s.) is an international company established in Prague in 2007 and registered in the Ministry of the Interior of the Czech Republic. MSM has branch offices in Russia, Ukraine and Kazakhstan. The company has been developing educational and sports cooperation for many years, expanding the opportunities for international and cultural exchange and building up friendships between young people from different countries. The International Union of Youth has the international accreditation IECF and regularly participating in the largest international exhibitions. This allows the company to be permanently aware of the world trends in education, to follow the novelties and to work only with the reliable educational institutions. Moreover, CULS belongs to leading Czech state universities and provides high quality education to Czech and international students. Current level of CULS’s educational activity is balanced and, thus, corresponds with the European standards of Bachelor, Masters and Doctorate programs. 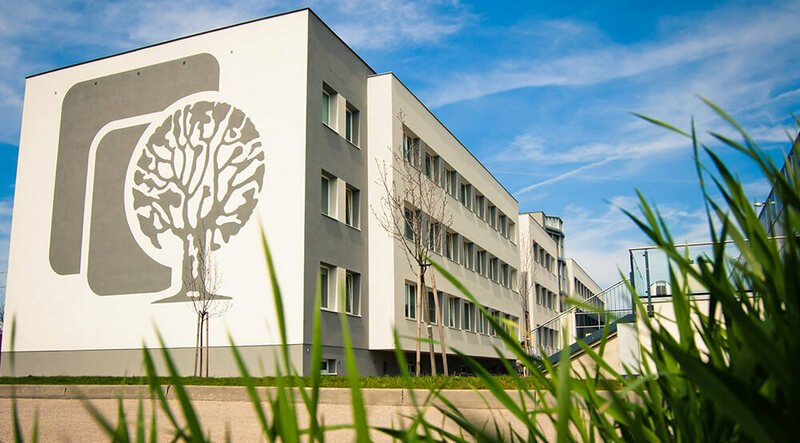 CTU’s effective research and educational activities makes it the best technical university in the Czech Republic, each year claiming stronger positions in the European market for educational services. Czech Technical University has a number of contracts signed with institutions around Europe agreeing on exchanging students. It participates in the well-known European programs like Erasmus and Leonardo. This allows students not only to experience education in the Czech Republic but also they get an amazing opportunity to study in Germany, Austria, France and other EU countries. Civil Engineering faculty is one of the best faculties in its kind, that prepares professional engineers in the construction field, empowering them with knowledge and skills necessary for ensuring rapid growth of the construction industry. The 8th and the youngest faculty of CTU is the faculty of the Information Technology which has been officially established in 2009. The program was prepared in accordance with recommendations of such respected international organizations as ACM and IEEE computer society that unites hundreds of scientists, engineers, developers and professionals around the globe. Charles University is the oldest educational institution in the Central Europe, established in 1348. There is a wide range of faculties to choose from like theology, law, art, mathematics or science, and it also has 3 medical faculties. The First Faculty of Medicine is the largest in the Czech Republic and is renowned to be the best in the Eastern Europe. 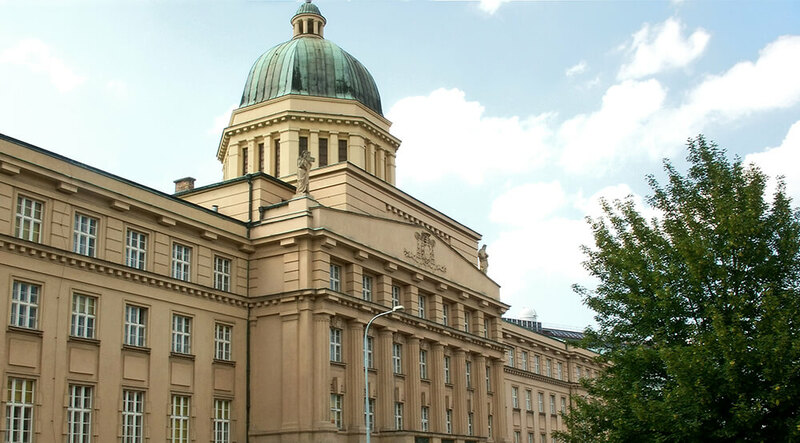 Charles University provides a possibility to study in English on the faculties of General Medicine and Dentistry, Physical Education and Sport. Studying in Czech language in all state universities for foreign students is free, studying in English will cost from 7000 to 15000 US dollars. 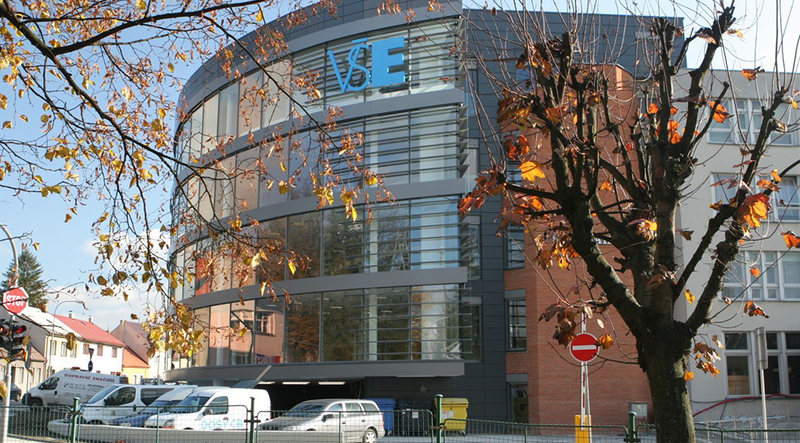 Not only is it the biggest public university of Economics in the Czech Republic, but it also has a significant experience in the field – VŠE celebrated its 60th anniversary in 2013. 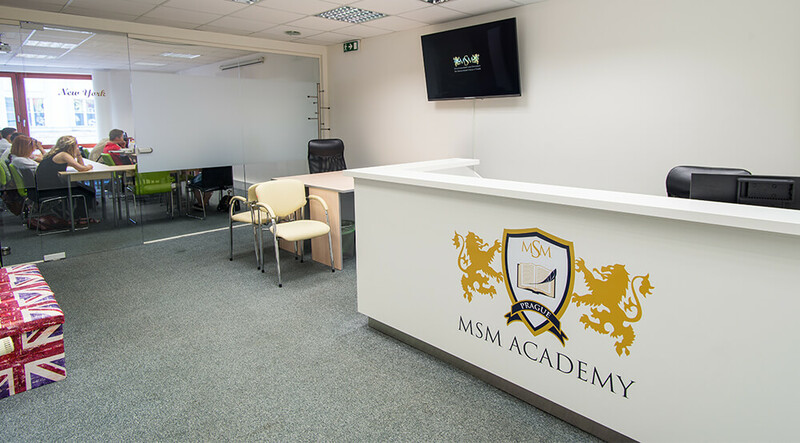 The University offers bachelor’s degree programs in Czech, English, and Russian languages; master’s degree programs in Czech and English languages. 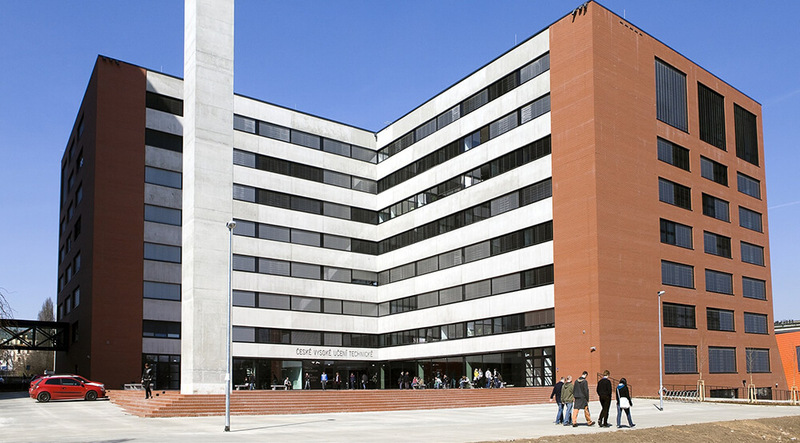 Faculty of Management is located in the town of Jindřichův Hradec. Every year The University of Economics is ranked by the Financial Times and has already been appraised for several years by the Eduniversal Ranking project as one of the best “business schools” in Central and Eastern Europe. It has also been certified with the “ECTS label” and “DS Label” by the European Commission. Both certificates confirm the credibility of VŠE in terms of partnerships with universities abroad. As for the labor market, the situation for VŠE graduates is very favorable there. They are usually able to get important positions in both the private and public sectors – banking, accounting and auditing, sales, marketing, or information technologies.